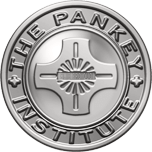 Anxiety relief options including nitrous oxide, oral sedation, and IV sedation. Watch your favorite Netflix show or listen to your choice of music. Blankets and pillows available for your comfort. Warm and cool towels to freshen up after your appointment. Clean, safe facility that adheres to all OSHA regulations. 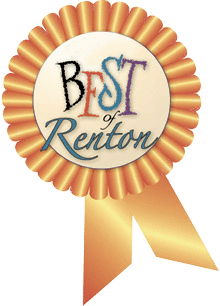 Come see for yourself why our dental office was selected as the City of Renton’s Total Quality Business Award winner (a Total Quality, Malcom Baldridge Business Award). 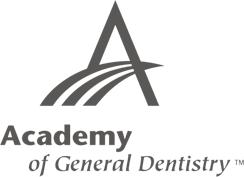 When you select our dental office, you have made the right choice for yourself or your family. We are a complete dental care facility dedicated to meeting all of your family’s needs. 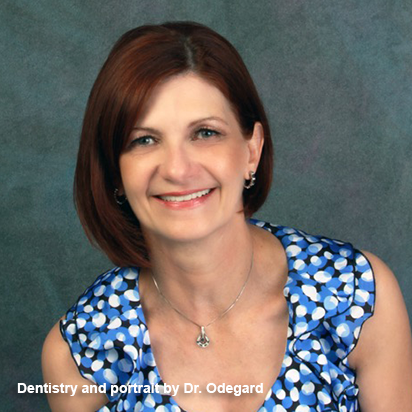 Dr. Robert Odegard is proud to offer implant dentistry, cosmetic dentistry, and painless, high-tech dentistry for quality-conscious people. Our modern new facility specializes in creating beautiful smiles using the latest techniques, such as porcelain-bonded restorations, tissue re-contouring, 3D CT scan technology, one-visit CEREC® porcelain crowns, teeth whitening, and porcelain veneers. We know that choosing a dentist or any healthcare provider can be a challenge. 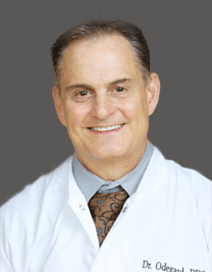 You want quality care, convenient location, and a team that will listen to you. This is what we have to offer in our Renton dental office. We place the highest emphasis on giving each and every patient our most personal attention. Give us a call at (425) 277-4000 to join our family, and you will be amazed by how wonderful it can be to improve your oral health. We welcome you and look forward to meeting you.